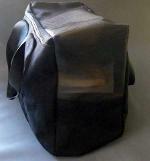 Design your own have them make you a bag for a combination of Fishing gear. 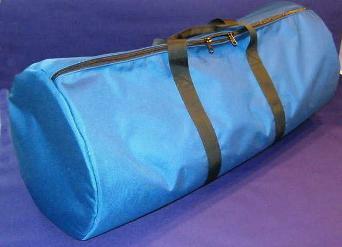 Have them design a line of fishing gear bags with your shops logo and name on it. They can design bags just for your shop. 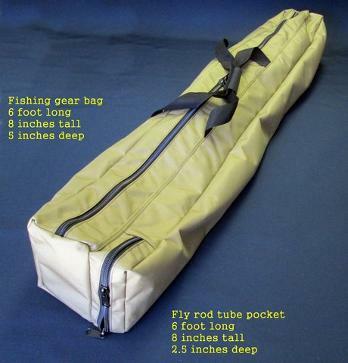 Side pocket holds 4 tubes 6' x 8" x 2.5"
Bag is 6' x 8" x 5"